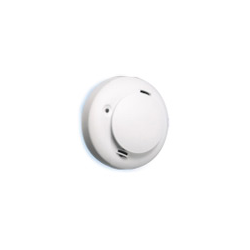 The GE Sentrol 541NB is a 6-33VDC photoelectric sensor Smoke Detector with 4 wire connection to your alarm/fire panel. 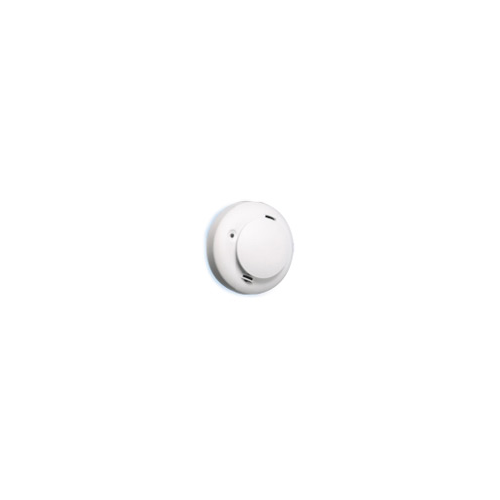 It continually monitors its own sensitivity and operational status and provides a visual indication if it drifts out of sensitivity range or fails internal diagnostics. If you're looking for the GE 548C this is the next closest replacement.